Anastasia was born on June 18, 1901, in Petrodvorets, Russia. On the night of July 16-17, 1918, she and her family were executed in Yekaterinburg, Russia. Speculation arose as to whether she and her brother, Alexei Nikolaevich, might have survived. In 1991, a forensic study identified the bodies of her family members and servants, but not hers or Alexei&apos;s. A 2007 DNA test of a second grave identified her and her brother&apos;s bodies. 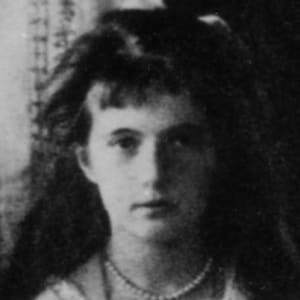 Anastasia was born Anastasia Nikolaevna (or Anastasiya Nikolayevna) in Petrodvorets, Russia—a town near St. Petersburg formerly called Peterhof—on June 18, 1901. 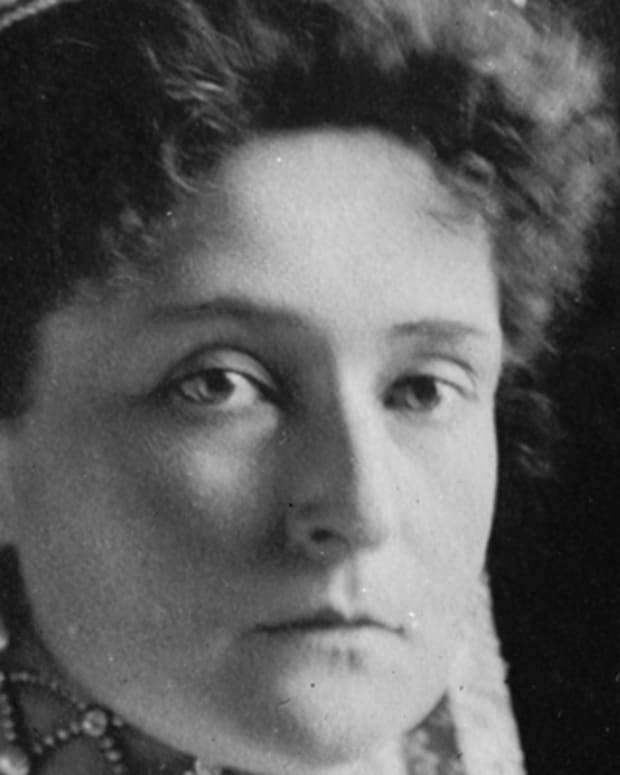 Anastasia&apos;s mother was Princess Alix of Hesse-Darmstadt, also known as Alexandra Feodorovna, who became known as Empress Alexandra after her marriage. Her father, Nicholas II, was Russia&apos;s final tsar, and part of the Romanov dynasty that had ruled the country for three centuries. Anastasia&apos;s parents married in late 1894, shortly after her grandfather, Tsar Alexander III, died of kidney disease and her father inherited the throne. Anastasia had four siblings: three older sisters named Olga, Tatiana and Maria, and a younger brother named Alexei, who was heir to the throne. In her younger years, Anastasia received her education from her mother, who taught the girl spelling and prayers. As she grew older, Anastasia was assigned a Swiss tutor. Anastasia and Maria were looked after by a governess, while their older sisters were cared for by their mother&apos;s lady-in-waiting. The tight-knit Romanov family lived peacefully at Tsarskoe Palace until Nicholas II generated increasing public hostility during World War I. 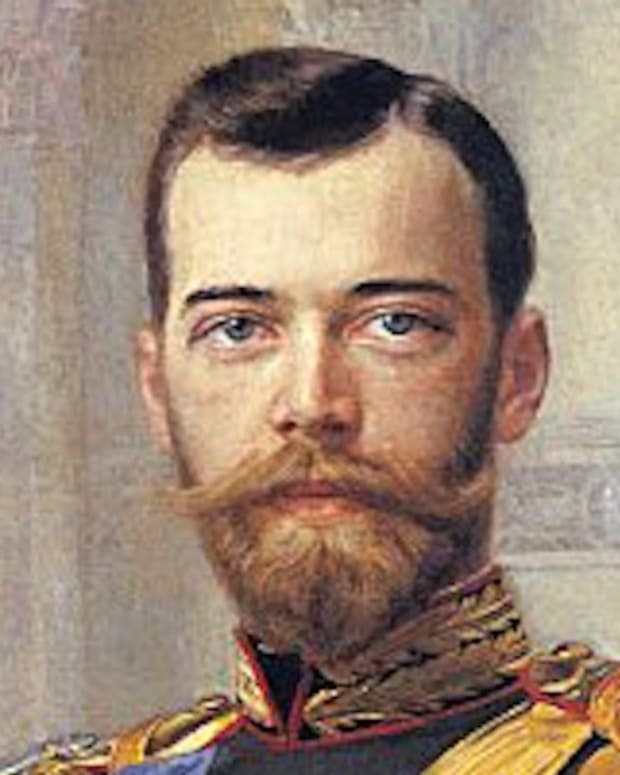 In March of 1917 as soldiers launched a mutiny and began seizing royal property, Nicholas II agreed to abdicate the throne in hopes of preventing a Russian civil war. Anastasia and her family were then exiled to the Ural Mountains and placed under house arrest. Unfortunately, a civil war could not be prevented. On the night of July 16-17, 1918, as Bolsheviks led by Vladimir Lenin fought to replace imperial rule with a new Communist regime, the Romanov family was awoken and told to get dressed. On orders of the Supreme Soviet council of Russia, Yakov Yurovsky, commandant of the Special House of Purpose, led Anastasia and her family down to a basement under the pretext that they were being protected from the impending chaos of advancing counterrevolutionaries. 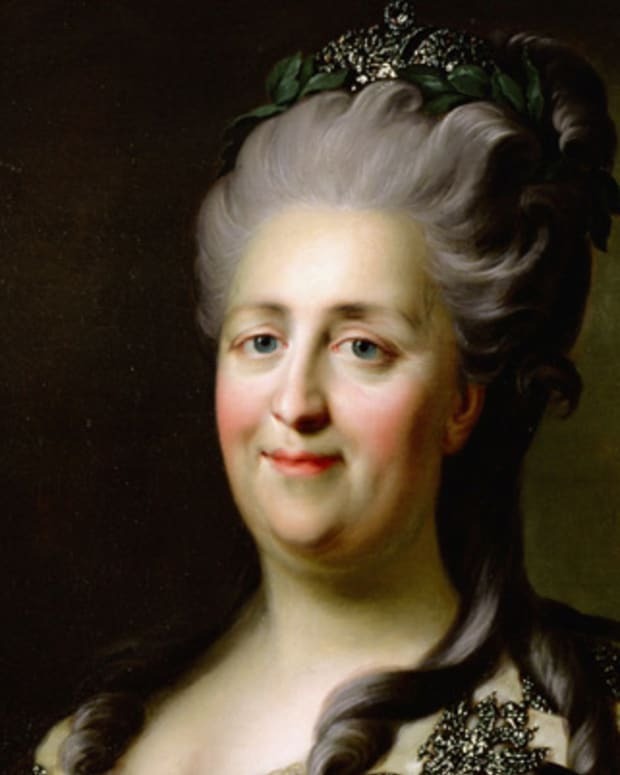 The family was met by a group of executioners, who opened fire on Anastasia, her parents and siblings, a few of the family&apos;s remaining servants and Anastasia&apos;s pet dog. The Romanov legacy seemed to have been silenced forever in that cold basement in Yekaterinburg, Russia. In the years following the Romanovs&apos; murders, speculation arose as to whether Anastasia and her brother might have survived the execution. Rumors circulated that they were shielded from the bullets by family jewels that had been sewn into their clothing for safekeeping. Anastasia&apos;s fate was particularly prone to these conjectures, as a number of women claiming to be the grand duchess periodically surfaced. Among the best known of these women was Anna Anderson (aka Franziska Schanzkowska), who, beginning in the early 1920s fought to prove herself the rightful claimant of Anastasia’s inheritance. Anderson&apos;s suit was rejected in 1970, and the mystery of the Grand Duchess Anastasia remained unsolved. Anastasia&apos;s dubious whereabouts inspired books, plays and movies, including an Academy Award–winning film starring legendary actress Ingrid Bergman. In the 1970s an amateur archaeologist found a shallow grave containing the well-aged skeletons of six adults and three children. He suppressed these findings from the public until the Soviet Union collapsed in the early 1990s. A forensic investigation in 1991 identified the nine bodies as belonging to Anastasia’s family members and servants, but Anastasia and her brother&apos;s bodies still appeared to be missing. In 2007 a new DNA analysis of another grave, discovered near the first, conclusively identified Anastasia and Alexei&apos;s bodies, closing the door on nearly 90 years of mystery and speculation. 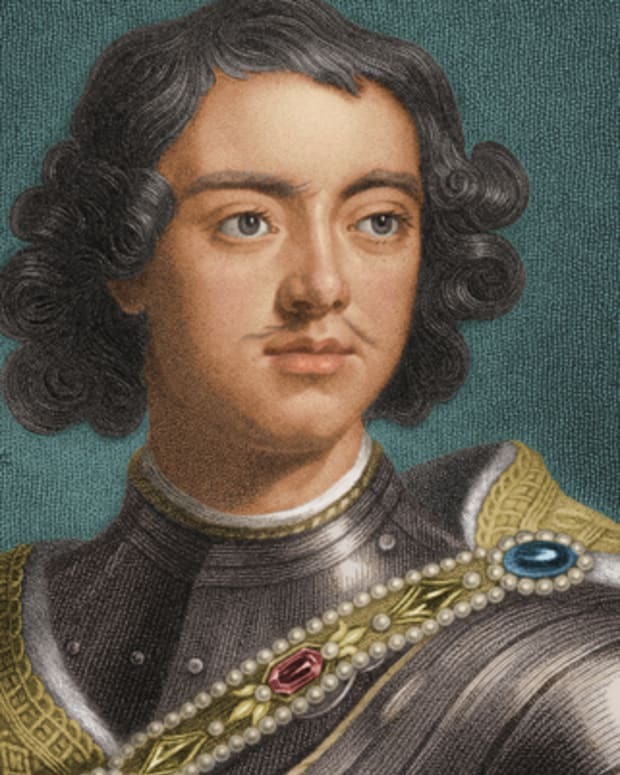 Peter the Great was a Russian czar in the late 17th century, who is best known for his extensive reforms in an attempt to establish Russia as a great nation. 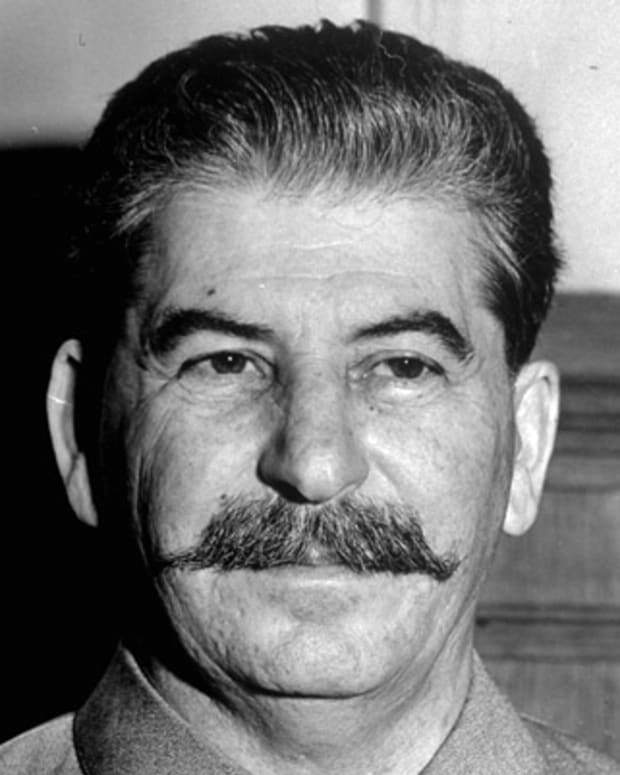 Joseph Stalin ruled the Soviet Union for more than two decades, instituting a reign of terror while modernizing Russia and helping to defeat Nazism. 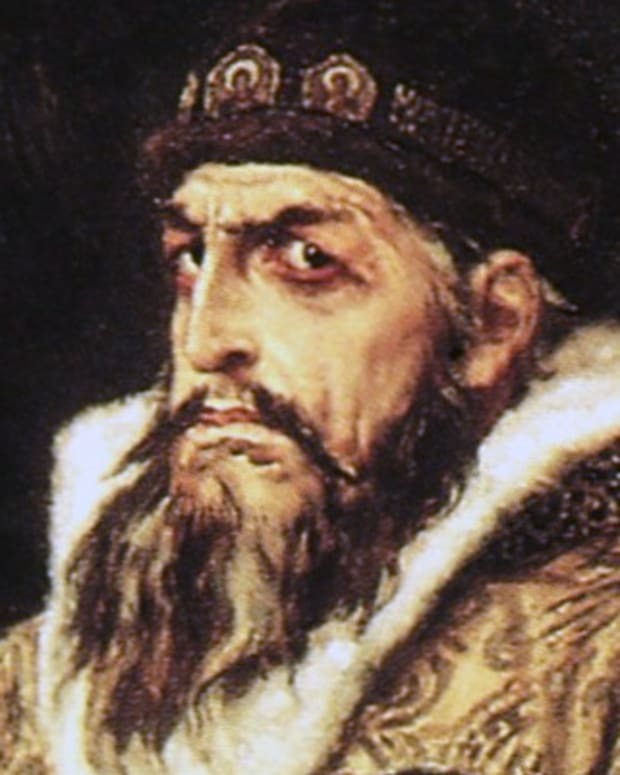 Ivan the Terrible, or Ivan IV, was the first tsar of all Russia. During his reign (1533-1584), Ivan acquired vast amounts of land through ruthless means, creating a centrally controlled government. 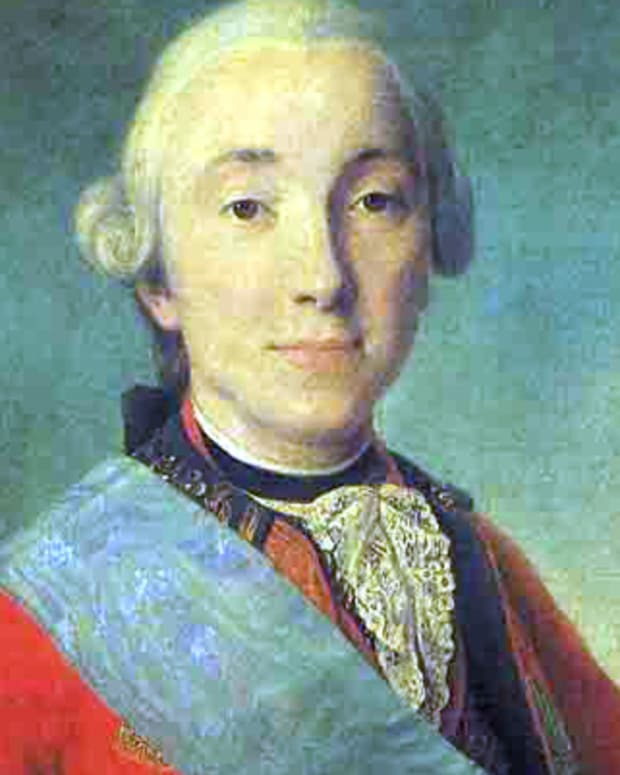 Peter III was emperor of Russia for a mere six months in 1762 before he was overthrown by his wife, Catherine the Great, and assassinated in 1762. 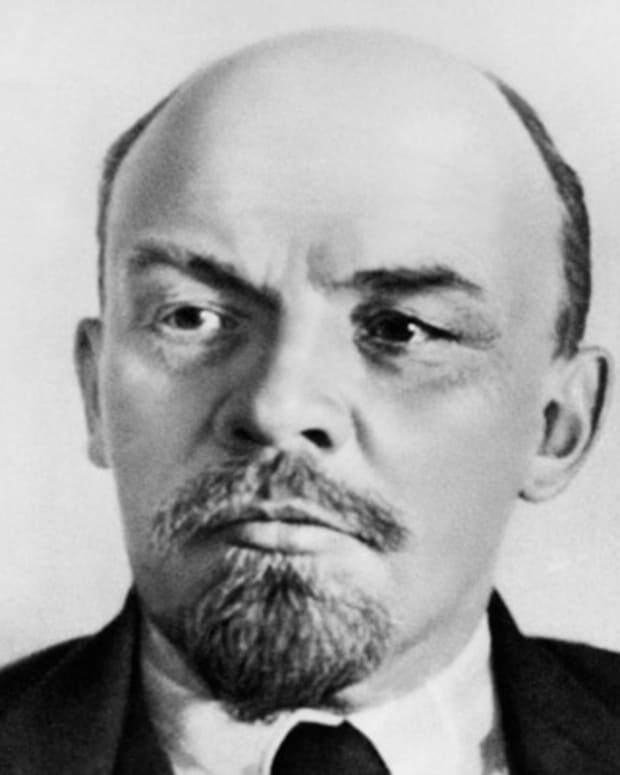 Vladimir Lenin was founder of the Russian Communist Party, leader of the Bolshevik Revolution and architect and first head of the Soviet state. 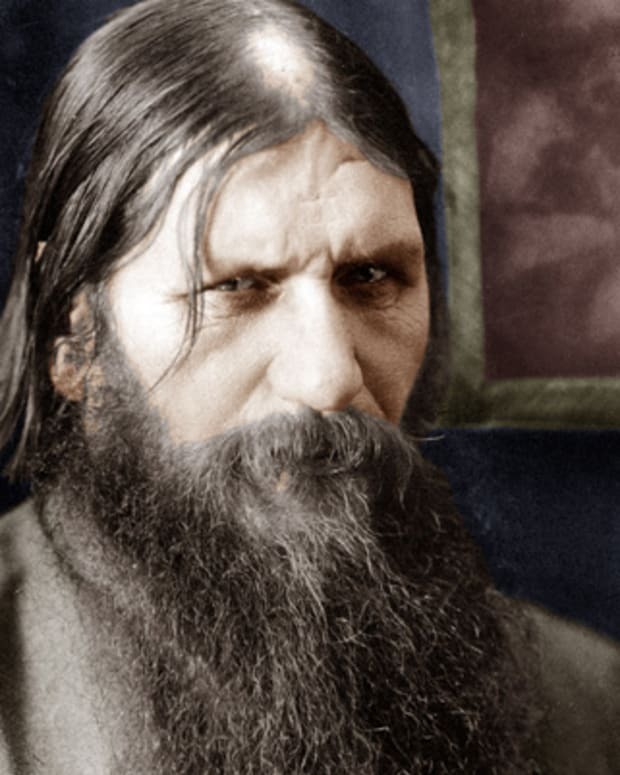 Rasputin is best known for his role as a mystical adviser in the court of Czar Nicholas II of Russia.